Summer's rolling to a glorious end, the long dark days of winter are approaching, and you know what that means — it's ukulele time! Come learn the fundamental skills to get you playing this versatile, portable, and fun instrument. Cost is $52 per 4 week session. Details are here. Bring your ukulele tuned G-C-E-A. 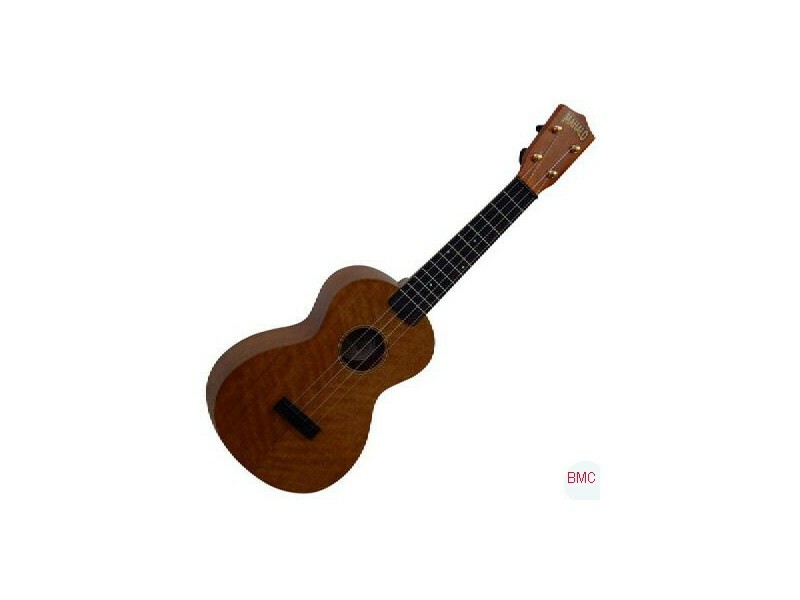 Here's the place to start if you're new to the uke. We'll begin with a few simple chords and some basic strums. Each week we'll explore two songs. You'll be surprised at the number of songs you can play with only 2 or 3 chords! You've got a dozen or so chords and a few simple strums down pat, and you're ready for more! We'll review the basics while learning new songs that incorporate more chord repertoire and some new strums. We'll also work on transposing songs to fit your voice. For those of you who want a mid-day class, all levels welcome. Kathleen Tracy is a singer/songwriter, choir director, teacher, and workshop presenter who has lived in Southeast Seattle for over 20 years. Visit www.kathleentracy.com for more info.